CG Strategy is a woman-owned small business with more than 25 years of experience applying organizational science methods to help our clients deliver on their public promise. We are dedicated practitioners with a passion for our work that is contagious and inspires individuals and organizations to improve. 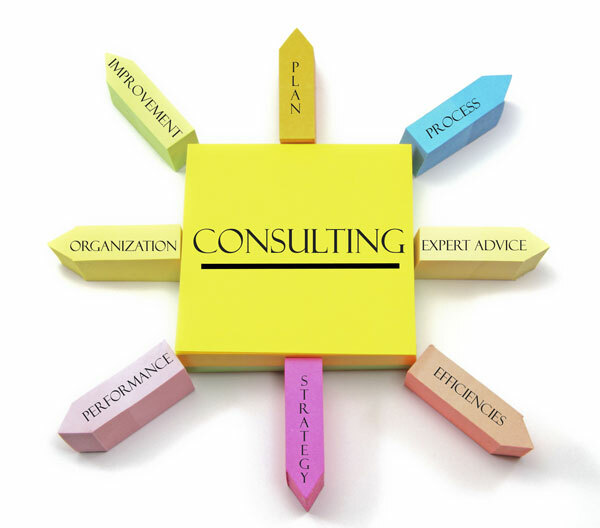 In partnership with our clients, we bring the positive energy and expertise in process consulting to build on their organization’s strengths and navigate complex challenges. We believe that our client’s success is our success. At CG Strategy, we have defined values that establish our unique organizational culture. We live by these values on a daily basis, applying them to our interactions with one another, our clients, and our partners. We embrace the diversity of our backgrounds and experiences as strengths and support each other by being fully engaged and completely present. We garner trust, respect, and responsibility by being transparent and communicating honestly. We view collaboration and dedication to quality as essential to achieving superior results. We are curious, inquisitive, and willing to be surprised by the ways we grow individually and collectively. We celebrate the joys of life and work as we develop meaningful relationships.